Villa for Sale in Ospedaletti. 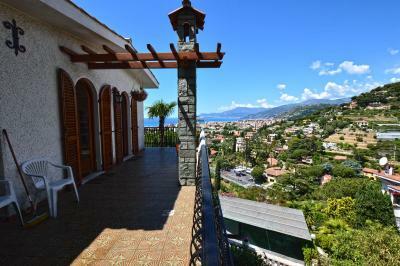 On the first hill of Ospedaletti, property for Sale of 200 sq.m. with panoramic sea view on the bay. 2 bedrooms and double bathrooms on the second floor. Terraces of 60 sq.m. and private garden of 600 sq.m. with the possibility to build a swimming pool. 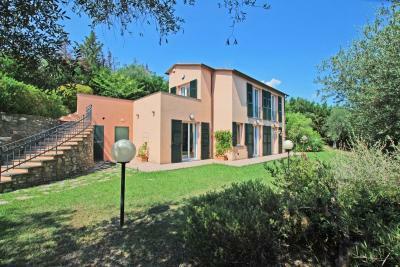 The property is situated in a calm and quiet contest that guarantees the right privacy.